Mother’s day is coming up, and in honor of it, we’re going to celebrate moms in gaming! None of us would be where we are today without our mothers. And if there is anything video game and action adventure have taught us, much like real life, we owe a lot to our mothers. 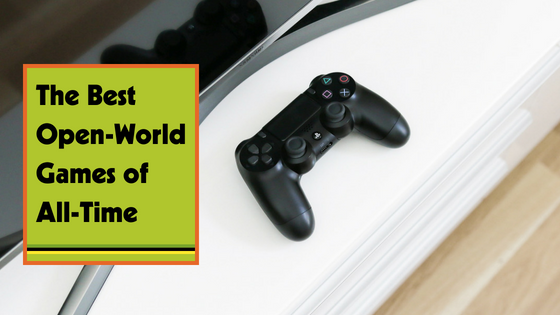 So here are our top 5 picks of the awesome moms in video games starting with number 5 and then ending with 1. The mothers in Pokemon are much like you; they want you to be the very best. They’re willing to let their ten-year-old child go off on their own adventure to capture stray animals. They travel to battle within stadiums far and wide, hurrying them to the door to make their dreams come true! Come to think of it, they could either be known as one of the coolest moms in the video game world or the most irresponsible. Either way, your pokemon mom is there to support you in your endeavors. They’re your financial advisor in Pokemon Silver and Gold and, if you visit your mother from Pokemon Red and Blue, she’ll remark about how much she missed your character and how proud she is of you. In Season 2 of The Walking Dead Game, Clementine becomes one of the caretakers of baby AJ, whose biological mother dies. By Season 3, she’s already playing the surrogate mother role to AJ. And she doesn’t just serve as AJ’s mother. By Season 4, she admits to feeling like a mother for the entire group. Clementine goes to dangerous lengths to protect AJ and seek out medical attention for him. Her motherly instincts eventually drive her to become the lead caretaker for the group through their adventures. Mothers are our first teachers of what is right and what is wrong. They remind us of what being human means and consists of. It not only means taking care of each other and being mindful, but also never giving up in the face of the harsh realities that life brings upon us. No one personifies that more than Clementine. Ness’s mother ensures that he eats, has a warm bed to sleep in, and equips him with what he needs. When he leaves his mother’s house, he is empowered with full strength. Moreover, she is an integral component in saving the world! When Ness gets homesick, his mother comforts him on the phone. Without her support, Ness risks losing in battle with little strength. A theory amongst avid gamers suggests that she may be Ana from the first Mother game, who carries the same weapon and has the same hair color. Overall, Ness’s mother embodies a strong woman who cares for her child and supports him in his endeavors. Sophitia is the mother of Patroklos and Pyrrha. She is an Athenian who fights on behalf of the Greek God, Hephaestus, to regain Soul Edge. Sophitia wants nothing more than to keep her children safe from the corrupting force of the Soul Edge sword. However, her daughter Pyrrha, drawn to its power, became influenced by the blade’s evil energy to the point where she could no longer survive without it. This dark sword, the cause of all her suffering, was now the only way her children could go on. Sophitia faces a strenuous moral decision, however, she chooses to stop any righteous warrior who comes to destroy the blade. You might think she’s selfish to put her children before the fate of the world, but when you’re a mother, your children ARE your world. Sophitia is a tragic hero, but as far as mothers go, she’s one of the most badass in video games. The Boss, known as “The Mother of Special Forces,” is the mother of the Revolver Ocelot. Some mothers show their love by supporting them, some by disciplining them, some by challenging them, pushing them towards greatness. 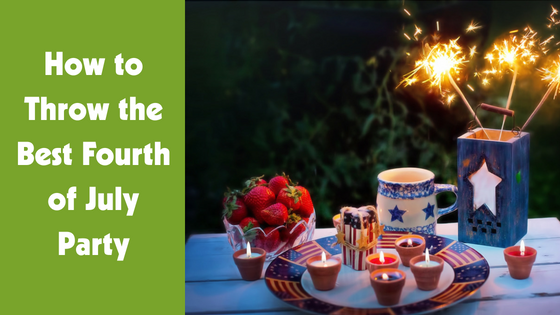 They share a common theme: When you’re child walks out the door to face the world, you want to make sure that they are stronger, smarter, and capable of tackling the challenges that face them. The Boss does that and more. Even after her death, she continues to have a massive presence in the game. 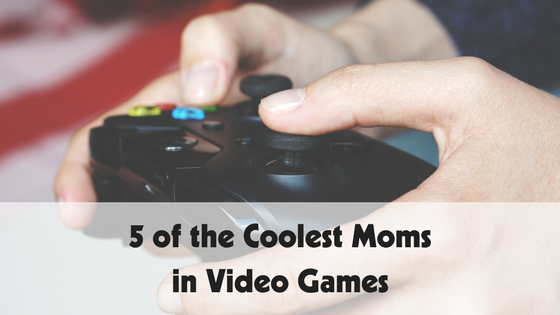 For these reasons, The Boss tops her competitors as the coolest mom in video games! Moms sacrifice so much every day to ensure that their children become better off then they were. They make us recharge when we’re low on battery and they prepare us for when we leave the nest to face the world. We owe our lives to our mothers – literally. So share a day doing what you love with your mom! Show her all the mothers in video games that remind you of her and give thanks for all the personal sacrifices she makes by spending a day with family! Book a party for your cool mom today by calling us at 704-629-7128 or get a free quote by visiting our website at www.gametruckparty.com/charlotte.